The development committee meeting of Ragamwela and a Paanama Pattu Protection Committee meeting was held on the 14th January 2019 Sri Bodhirukaramaya temple in Paanama. A program review of previous year activities was conducted at the meeting. A discussion was held on the changes that will be faced in the year 2019. 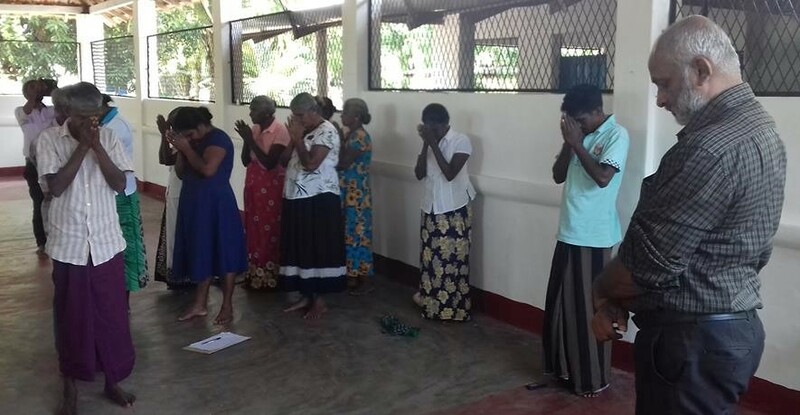 It was decided to have a media conference on the 4th of February 2019 regarding the cabinet decision that was taken regarding the release of lands in Paanama. It was all so discussed to find related legal document on this matter. 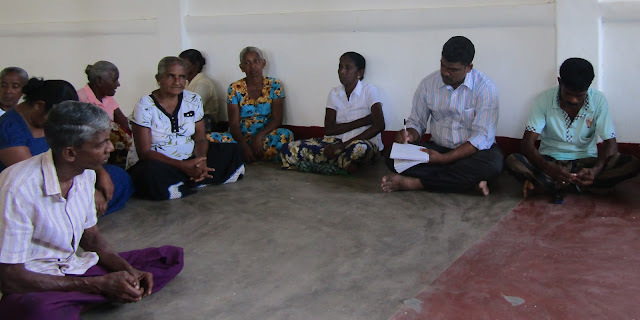 For the development committee meeting in Ragamwela 14 people from Ragamwela and for the Paanama Pattu Protection Committee meeting 20 people participated from Paanama, Ulpassa, Horawakandha and Egodayaya villages. 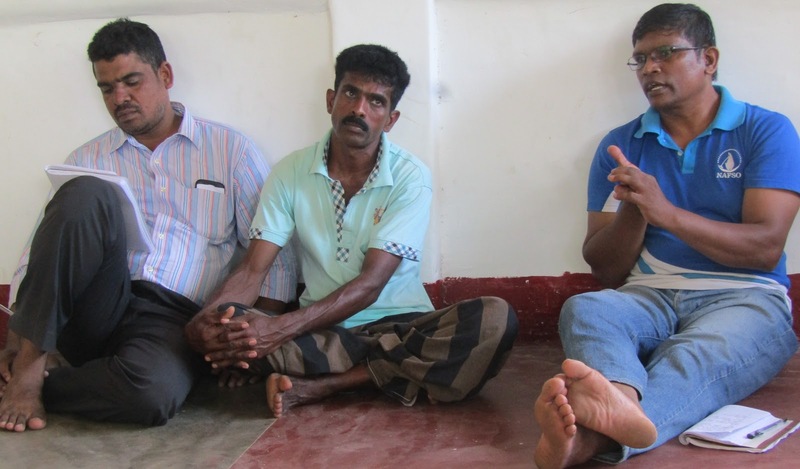 Chief incumbent Paanama Sri Chandararathana Thero, The National Convener of National Fisheries Solidarity Movement, Mr.Herman Kumara, Mr.Priyankara Costha and Mr.Nimal Perera facilitated this meeting.